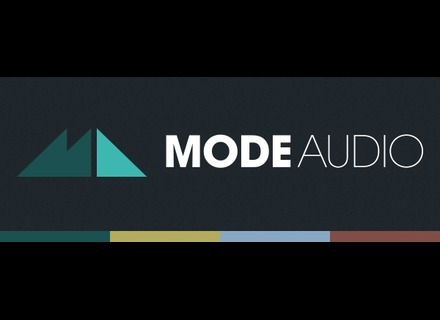 ModeAudio has launched its Winter Sale and offers 30% off their whole catalog. Until January 1st, 2016, each of ModeAudio's 87 Sound Packs (including 1000s of Audio Files, Massive presets, Reason ReFills...) is available at 30% off, including their most recent releases. [BKFR] 50% off everything at ModeAudio Between Black Friday and Cyber Monday, all ModeAudio sound packs will be available at half-price. ModeAudio releases Surface Tension ModeAudio has released 'Surface Tension - Massive Drone Presets', a pack that includes Massive presets and more. Mode Audio Broke Beats, multi-format drums Mode Audio released Broke Beats, a drum library for Hip Hop and R&B styles, with sounds available in multiple formats.